bx92Miyzm9HEFkaEhYzly8BCg8g ~Mommy's Moments~: Link Up your GiVeAwAyS Here!!! 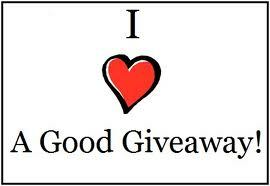 Link Up your GiVeAwAyS Here!!! Thanks so much for the linky, Karen!